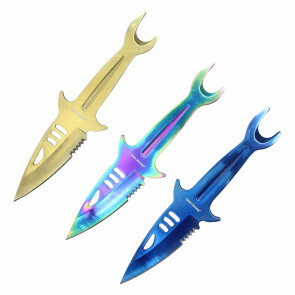 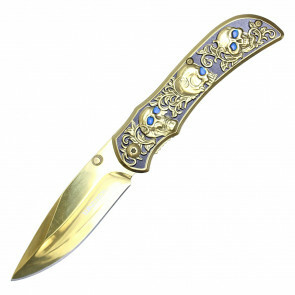 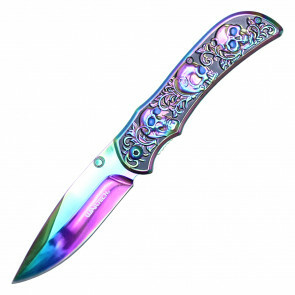 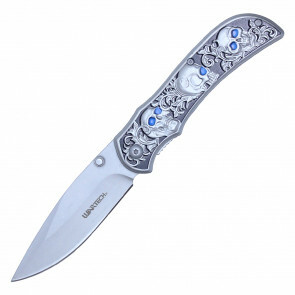 Wholesale knives with the latest designs and brands. 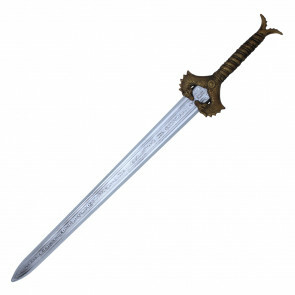 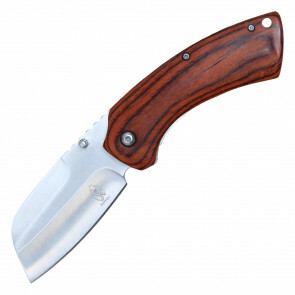 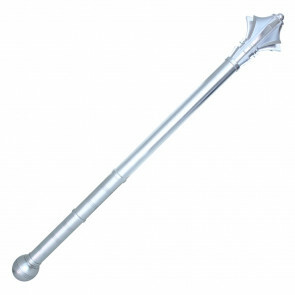 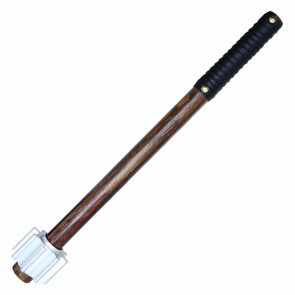 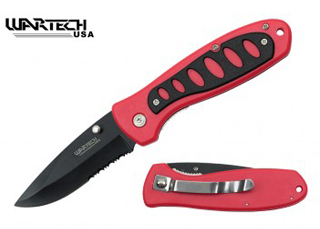 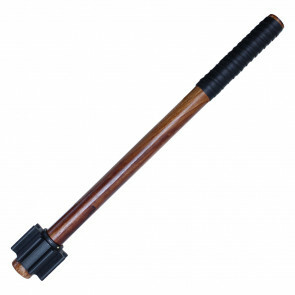 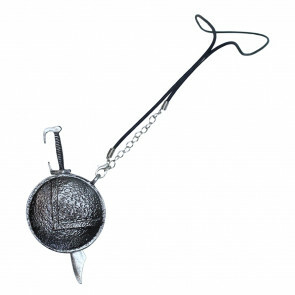 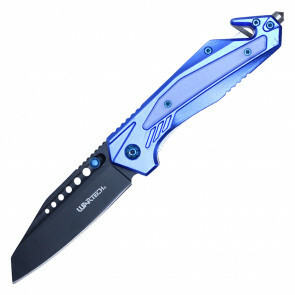 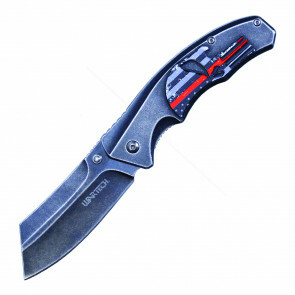 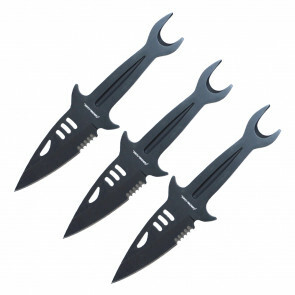 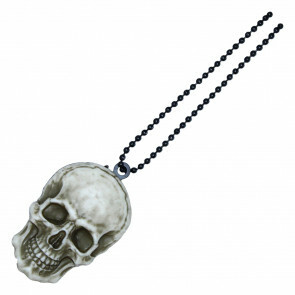 Types of knives for sale including pocket knives, hunting knives, machetes, and combat knives. The latest designs by MILSPEC, Wartech, Buckshot Knives, and Aeroblades.